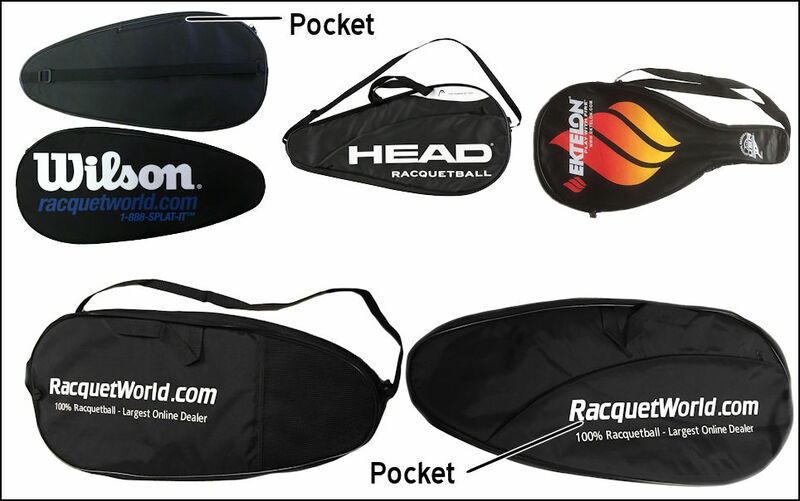 Racquetworld has never been more excited for a new Head racquetball racquet line to come out. For the first time ever we have our own exclusive new high end racquet to go with Head's new 2013-2014 series of racquets. This year's theme is called the Olympus Series and the racquets are the Zeus (165 grams), Ares, (175 grams), and our very own exclusive Hades (170 grams) racquetball racquet. This series is the best Head lineup weve ever hit and we are proud to have our own 170 gram Hades racquet in the mix. We've always felt that 170 grams is the ideal weight for racquetball for most customers. Whatever weight/model you choose rest assured we did a lot of extensive testing with Head and these racquets hit as hard as anything out there with enough control to make any player a winner. These will have very limited quantities for the first 2 months of sales so order today if you want to guarantee one. Head Engineers packed these frames with the latest technologies including a new space age material called Innegra, the lightest high performance fiber material in the world. Innegra brings unparalleled power, stability and vibration control to the courts. These are available in the smaller 3 5/8 and larger 3 7/8 grip sizes. Technologies get individual. Combines different superior technologies to perfectly match your individual playing style. It does not matter if your game is aggressive & risky or conservative & safe, this enhances any performance and brings out the best in you. InnegraTM is today the worlds lightest high performance fibre. On top of this: HEAD's new hybrid-composite structure with the ultra tough InnegraTM fibre considerably extends the performance of your HEAD racket, that means the racket remains longer in the perfect condition without losing any of its great properties. The next generation of Head's revolutionary Inner Grommet System Technology, IGS2, eliminates exterior grommet holes delivering optimal stiffness, but with less weight. Each tube is now lined with Teflon friction reducing polymer allowing the strings to slide through the IGS tubes with nearly no friction. This results in maximum energy transfer which increases power on every shot. CT2 - (an upgrade from CT technology) which incorporates corrugated rails on all sides of the racquet throat resulting in explosive power on every shot. Head panteted twin-tube technology has been strategically positioned in the head of the racquet to provide maximum stability on every shot. Head engineers have eliminated 33% of the grommet holes in the head of the racquet by developing innovative shared ports. This results in increased durability and maximum stiffness. In addition, Head has lowered the Power Channels deeper into the throat of the racquet increasing the length of each main string for more power.